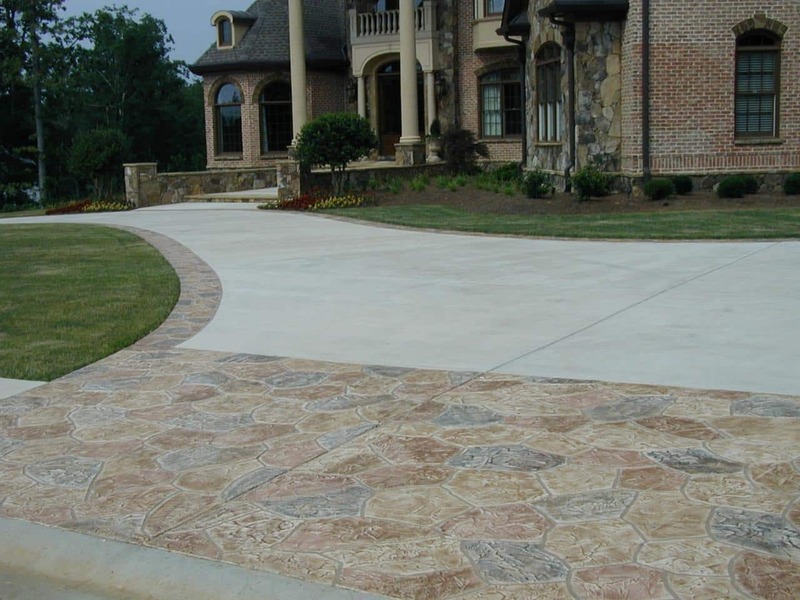 The appearance of your driveway creates an impression about your home and way of life. 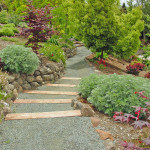 A well-kept driveway invites people into your home and can add value to your home investment. How does your driveway shape-up? To find out, take the curb appeal test. Step out to your curb and take a long look at the front of your home. In addition to making sure the grass is green (in season) and the front door is warm and inviting, pay special attention to the state of your driveway. If your house doesn’t tell anyone that is driving by that it has been well maintained, invest in turning that around. Sidewalk chalk washes away with a good rain, but oil stain removal takes some work. DIYers might try this two-step method: Sprinkle cat litter or fresh sawdust on the oil stain and let it sit for two days before sweeping away. This will remove surface grease. Then, dust the stain with a layer of dry cement powder and let it sit for two more days to absorb the deeper layer of oil. Be sure to check the weather before you do this. If rain mixes with the cement powder, you could end up with a permanent cement patch. Sweep powder into a bag and dispose. You can also purchase oil-removal products designed for concrete, but these can possibly work too well – you’ll be trading black blotches for clean white ones.